Thinking about purchasing a newly constructed home? If you are planning on purchasing a newly constructed home, make sure you pick a reputable builder. Look online for reviews and be well informed. Remember when you work with a builder and their inside sales staff when purchasing a newly constructed home, their inside sales staff work FOR THE BUILDER. They are looking out for the builder's interests first, and your interests second. Strongly consider hiring a professional Realtor as your Buyer's Agent. Their fees are paid by the builder, and they will have a fiduciary responsibility to look out after your best interests and advocate on your behalf. They will review the builder's contracts, adenda and disclosures and make sure you are well informed along each step of your purchase. Unlike the standard, real estate commission-approved contracts and forms, each builder's documents are unique to the builder. An experienced Realtor will know what to look for and alert you to any potentially problematic agreements BEFORE you sign them. Just make sure to schedule time with your Realtor to visit the new home community on your first visit. If your Realtor doesn't accompany you on your first visit, many builders will not honor your professional relationship with your Realtor. If you are purchasing a home that was previously under contract with another buyer who lost their financing or otherwise were not able to complete their purchase, NEGOTIATE WITH THE BUILDER... or better yet, have your Realtor negotiate on your behalf. Builders are much more inclined to negotiate on a nearly completed home or one that is finished... it costs them money daily when homes are sitting in their "inventory." Also, take time to research the new community you are going to move into. Most have their infastructure (sidewalks, streets, lighting, electrical, sewer and water lines, etc.) funded through a "Special Taxing District." In otherwords, the builder and the municipality and/or county where the new community is located have established a plan whereby the cost for the infastructure can be recouperated over a pre-established period of time (generally 20 years). This is done through the process of estabishing a "Special Tax District" where costs are passed onto the homeowners in the form of a tax levy which is spread out over a 20 year term. Be informed! Ask the builder if the new community you are interested in is located in a special taxing district, and know what the tax implications will be if you decide to purchase in the community. Most new communities also have an "HOA" (Homeowners Association). Read the by-laws, covenants, articles of incorporation and other documents which will be provided to you as part of your "under contract document disclosures." Pay particular attention to what the recurring fees will be (HOA Dues) and add the amount to your monthly payment plan. Many new communities also collect upfront money at closing for their "capital reserve fund." Be informed and know what to expect before you get to the closing table. 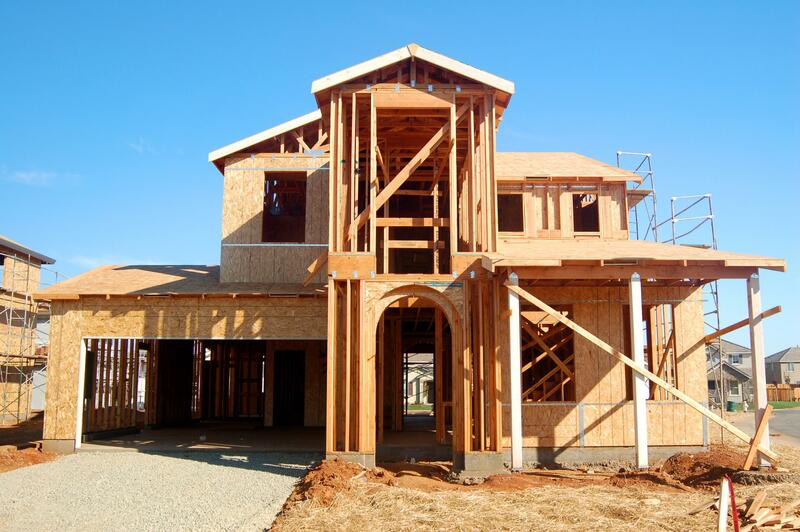 Plan ahead for the closing and have a Plan B in place if your newly constructed home is not completed on schedule. A typical home takes anywhere from 6 months to 9 months from start to finish. Weather delays and challenges to get all the materials and services completed on time is a huge, ongoing and ever-changing project management task for your builder. Most do a great job at this, but know what your builder will do for you, should your estimated completion date change dramatically throughout the process. Where will you live if you can't move in when expected; where will your store your belongings until you can move them into the property? Builder warranty on home, foundation, roof, etc. Manufacturers' warranties on all the appliances, HVAC systems, etc. The ability to truly personalize your new home by choosing all of your finishes such as counter tops, cabinets, carpeting, flooring, paint colors, lighting fixtures, etc. If you have allergies, you can be sure of what has been in your home before you move in. Typically the builder only installs the landscaping in the front yard, so make plans to minimize mud and dirt tracking in from the back yard until you can have the back yard landscaped. Window coverings, typically there aren't any window coverings, so it is kinda like living in a fish bowl until you can get your window coverings installed. Some new homeowners order their window coverings in advance, but you run the risk of having window coverings you can't use, if for any reason you don't close as expected. Fencing, if you have pets, this is a necessary expense to plan on right away. Lack of mature landscaping means no or very little shade in the summer, get those new trees planted early so they can begin to grow and add value to your new home. Should You Use the Builder's Lender? 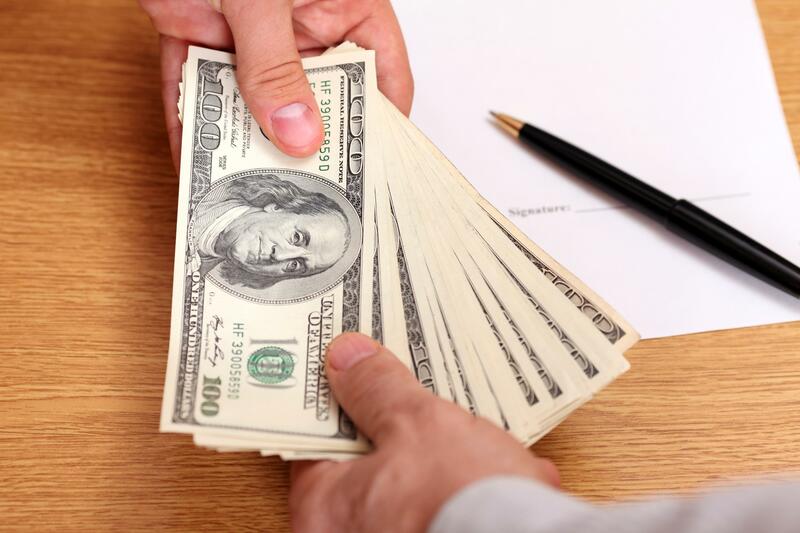 Most builders will offer an incentive if you work with their "in-house" or "preferred" lender. Buyer beware... don't just assume you will be saving money by taking advantage of their "incentive." That additional $5,000 incentive or (whatever they are offering) is generally recouped by the builder in spades... and, in most cases, more than made back... when you add up all the additional fees over and above what a traditional lender would charge. Be informed, shop around, and know what your lender will be charging for every fee. Ask them to prepare an estimated net sheet for you, in writting, with all their charges identified. 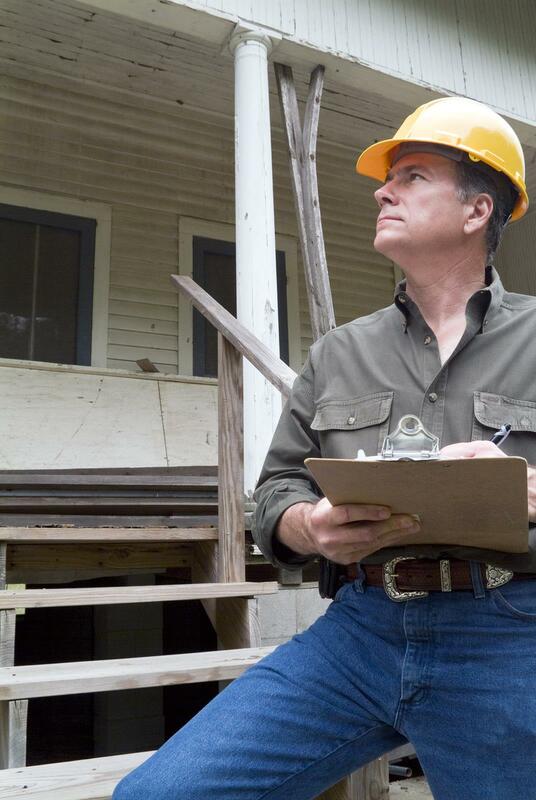 Should You Have Your Newly Constructed Home Inspected By a Professional Home Inspector Before Closing? Yes, absolutely... Builders have numerous professionals in and out of your home throughout the construction process. Even though builders have a construction superintendant watching all the professional tradesmen closely to ensure everything is done correctly, some things just get missed. If the builder will allow it, also have your home inspected for Radon Gas before closing. Some builders won't allow it as it becomes a scheduling issue. A radon test must be set up within the lowest elevation of the home and be left un-disturbed for a 48-hour period. Most builders are rushing to get everything done before closing and can't give up those precous 48 hours to another professional towards the end of their project before closing. If a radon test can't be done before closing, make sure there is a provision in your contract for the builer to cover the cost of a radon mitigation system should your radon levels test over the EPA standard after the closing.